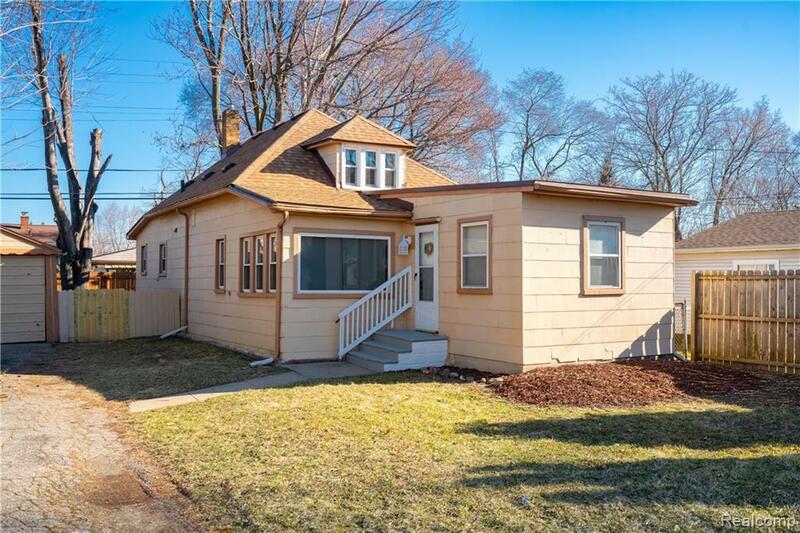 Adorable updated bungalow on oversized lot in Eastpointe. 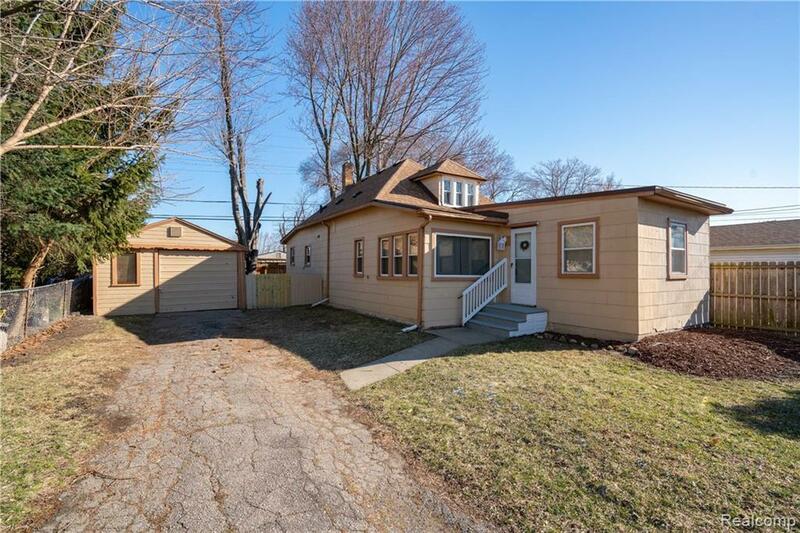 Home features refinished hardwood floors, updated kitchen with granite countertops, renovated bathroom, first floor laundry and large bedrooms! 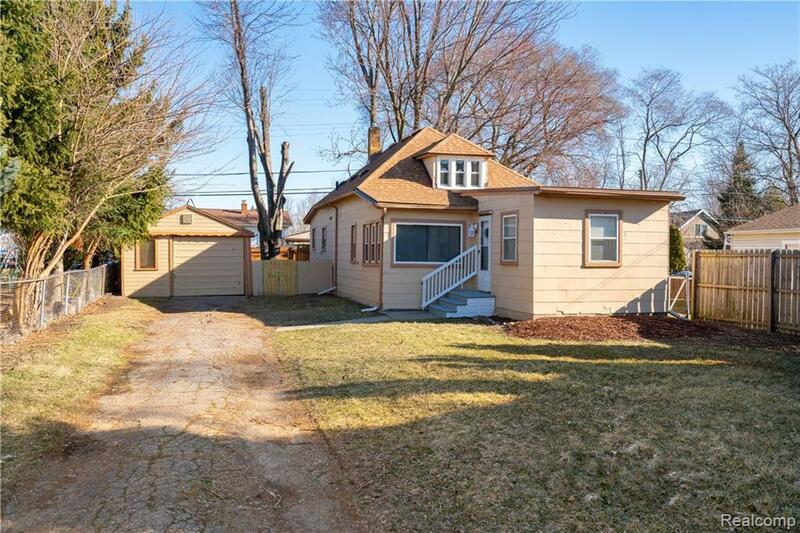 Home has duel living spaces, a large formal dining, and breakfast nook. 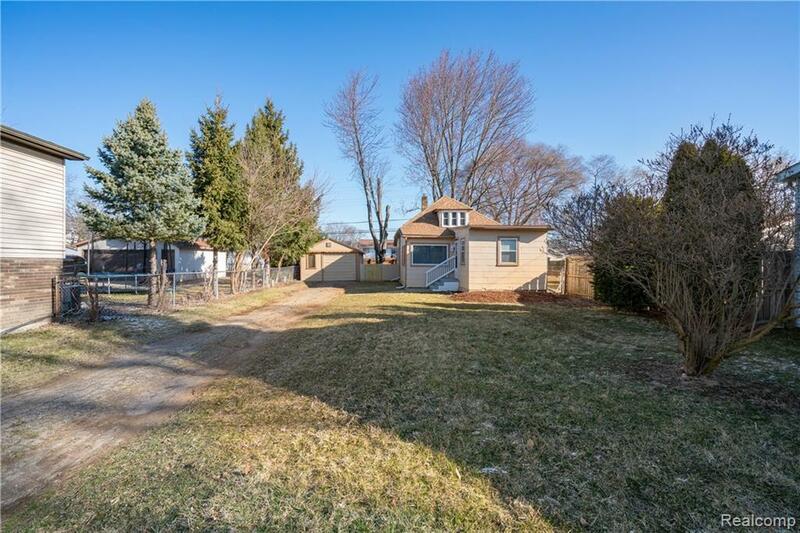 Fenced yard, one car detached garage and a newer roof! All appliances included! Priced to sell!